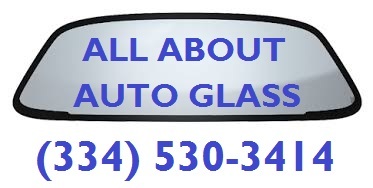 Call All About Auto Glass, Montgomery's source for mobile automobile windshield replacement and repair. We are fast and affordable and can most makes and models for windshield replacement. Busy at work? Don't worry we are 100% mobile and will come to you in the River Region. 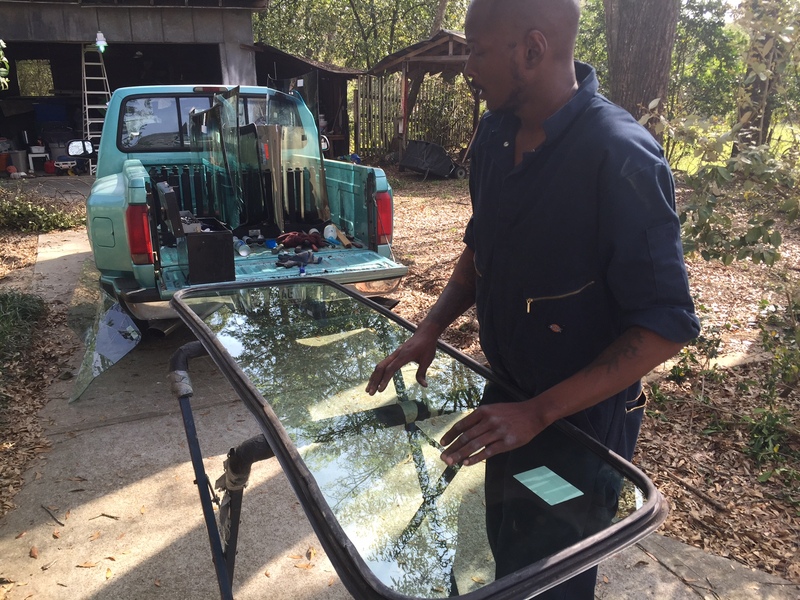 We serve Montgomery, Prattville, Millbrook, Wetumpka, Hope Hull, Pike Road, Autaugaville, and Clanton with windhshield repair! Give us a call for a free no hassle quote!